COVER REVEAL!! 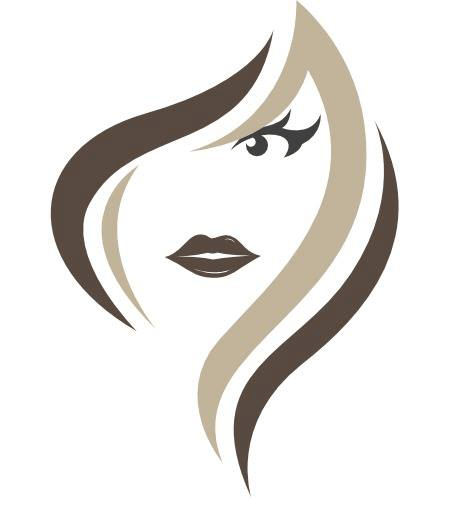 INTERLUDE by D. Kelly! 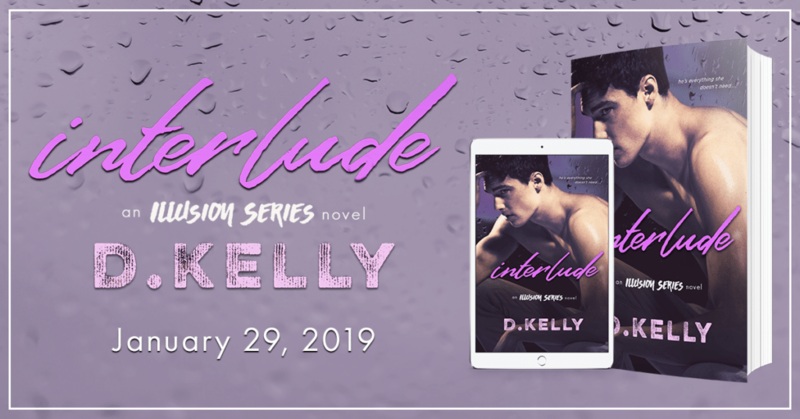 We are so excited to be revealing the cover for INTERLUDE by D. Kelly. 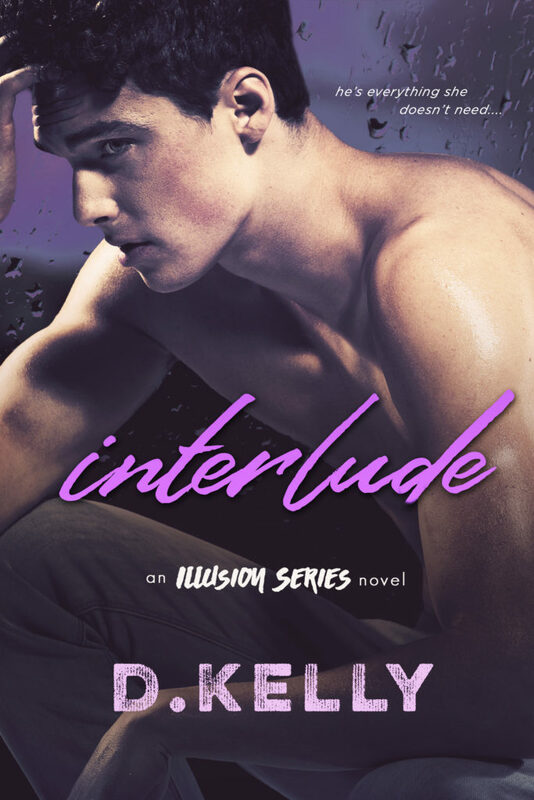 INTERLUDE is a brand new standalone contemporary romance set in the world of the Illusion series. Don’t miss out and pre-order your copy today!